As mentioned in this month’s In Theatres segment, the live-action retelling of the classic Cinderella story is coming to theatres this Friday March 13th. After viewing the trailer I began flashing back to the Disney live-action films of my childhood, and I couldn’t help but dedicate this week’s Tuesday Top 5 to them. Holes is a film adaptation of the book with the same name by Louis Sachar, which centres around Stanley ‘Caveman’ Yelnats IV (Shia LaBeouf) a young teenager that was born into a family that is cursed with bad luck. After being wrongfully convicted of stealing a pair of sneakers, Stanley is sent to a juvenile detention camp called Camp Green Lake. The kids spend their days digging holes in the desert in order to “build character”, when in reality they are looking for buried treasure on behalf of the Warden. The film is great as a direct result of its supporting cast, which is full of stars including Sigourney Weaver, Jon Voight, and Patricia Arquette. 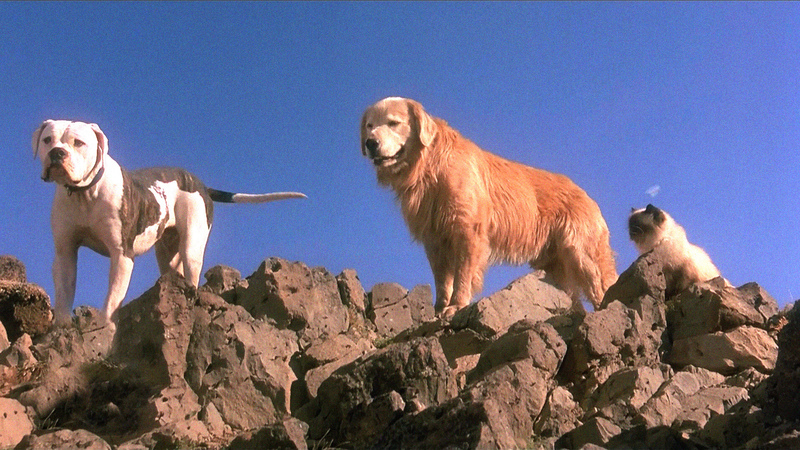 Homeward Bound: The Incredible Journey follows the expedition of American Bulldog Chance (voiced by Michael J. Fox), Golden Retriever Shadow (voiced by Don Ameche), and Himalayan cat Sassy (voiced by Sally Field). When their family goes on a trip to San Francisco the three animals think they have been abandoned and head into the mountainous wilderness. I used to love watching this movie over and over again as a child. The animals are adorable, the journey is full of ups and downs, and the ending pulls at your heart strings. 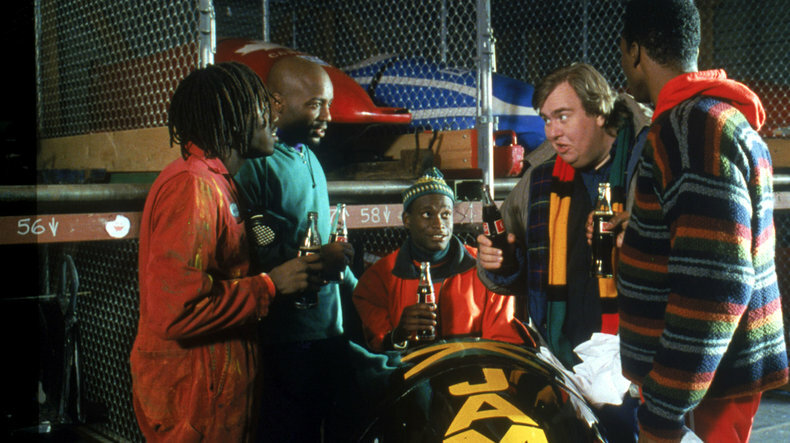 Cool Runnings tells the inspirational story of a Jamaican national bobsleigh team and their debut at the Winter Olympics. Jamaican sprinter Derice Bannock (Leon) decides to switch sports after failing to qualify for the 100m race. Derice successfully enlists the help of dishonoured coach Irving Blitzer (John Candy) and convinces a few of his friends to train for the four-man bobsleigh event. As the film progresses, the four men learn the art of of the bobsled even though they have never seen snow and then attempt various ways to raise money. Labelled and perceived as outcasts, the Jamaicans work hard to improve their skills with the continued help of their coach Irving in order to prove their critics wrong. The Parent Trap is a classic romantic comedy about Hallie Parker and Annie James (Lindsay Lohan), two twins that were separated at birth and each grow up with only one of their parents. After coincidentally being enrolled at the same all-girls summer camp the two begin a comical prank war, which lands them alone together in a separate cabin from the rest of the girls. During their isolation, the girls put together that they are twins and develop a plan to switch places at the end of the summer. Hallie and Annie each spend time with their opposite parent Nick Parker (Dennis Quaid) or Elizabeth James (Natasha Richardson), and then decide that they want to reunite them as an attempt to patch up their family. 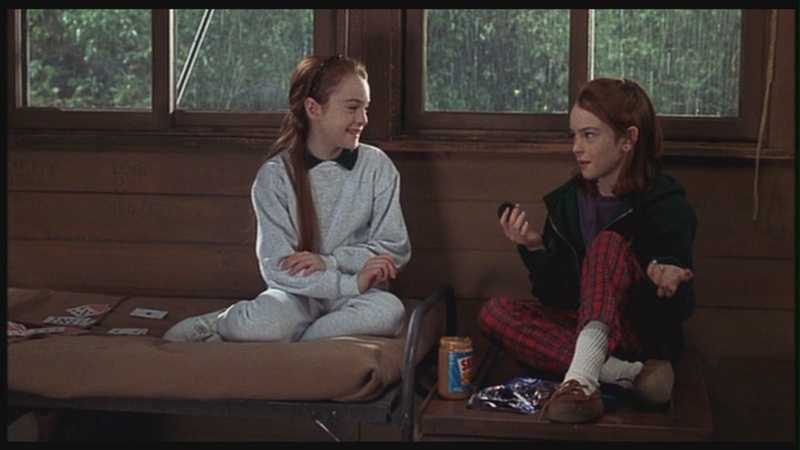 Lastly, I would like to hilariously point out that I thought Lindsay Lohan had a twin in real life for at least four years after watching this movie. 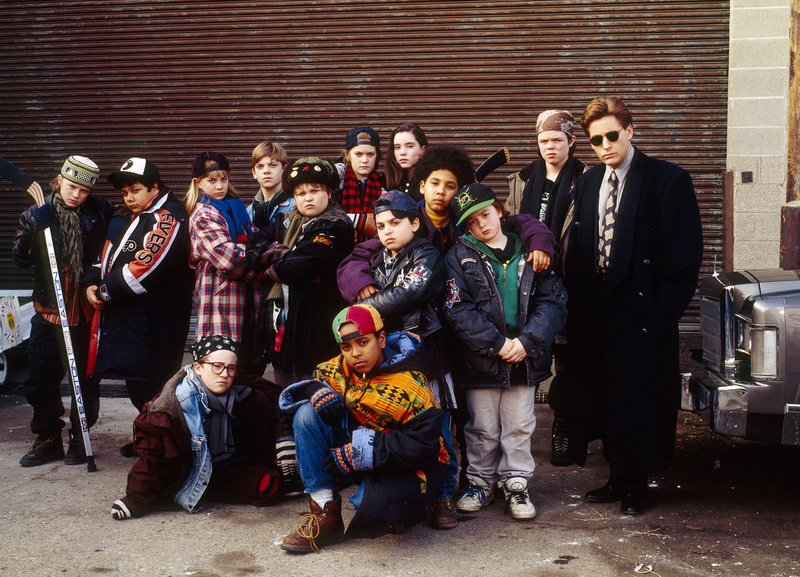 The Mighty Ducks focuses on defence attorney Gordon Bombay (Emilio Estevez) as he carries out his community service by coaching the local ‘District 5’ PeeWee hockey team. The team has no practice facility, equipment, and little to no ability. The team unsurprisingly gets annihilated in their first game, which leads Gordon to lash out at them and then he tries to teach them cheap tricks instead of real hockey. However, as the film progresses this team of misfits work to improve their skills and convince Gordon that they are worth fighting for. This is one of my favourite underdog films and is a classic staple of my childhood. Bonus: For all my fellow 90s kids, if this post wasn’t enough of a flashback for you then check out the link below for an extra walk down memory lane.